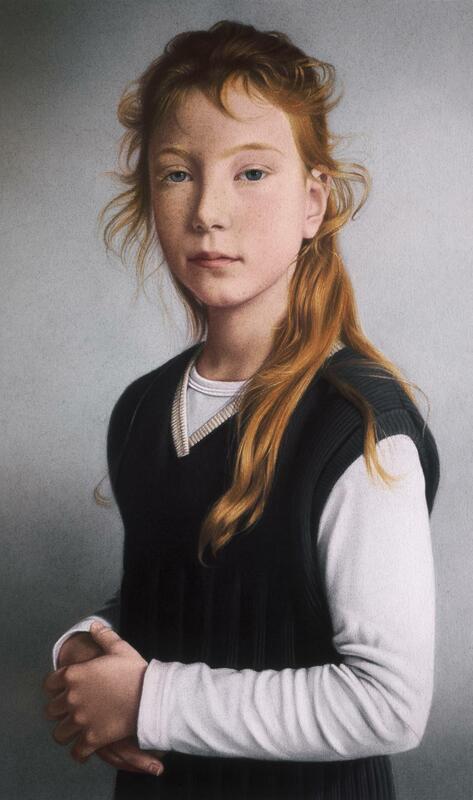 Born in Cologne, Simone Bingemer worked as an illustrator throughout Europe after her studies, later as a portrait painter and freelance artist. 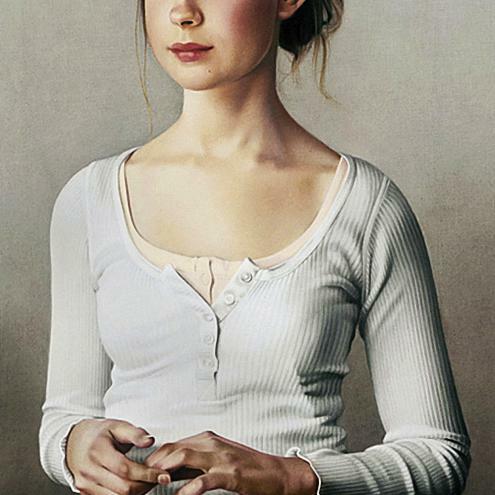 She works mainly in pastel technique. 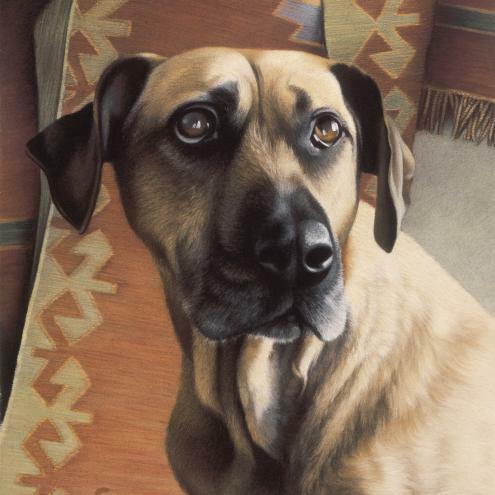 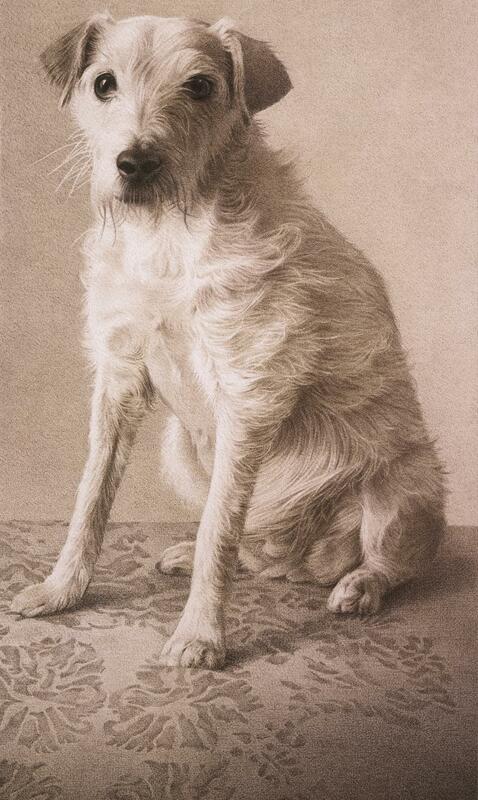 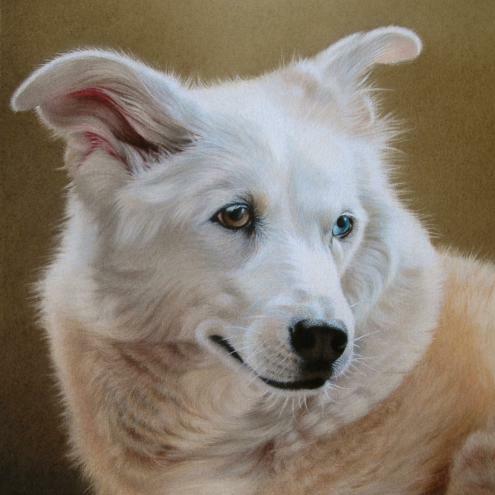 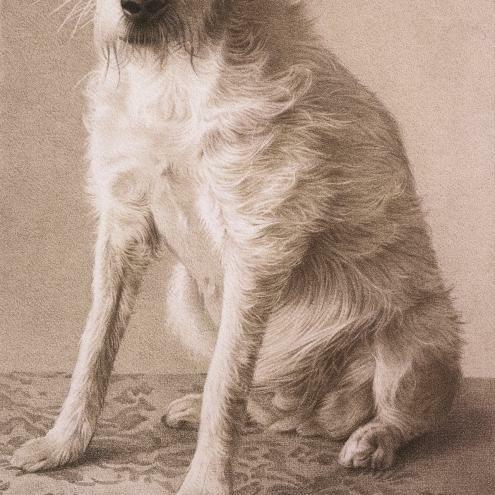 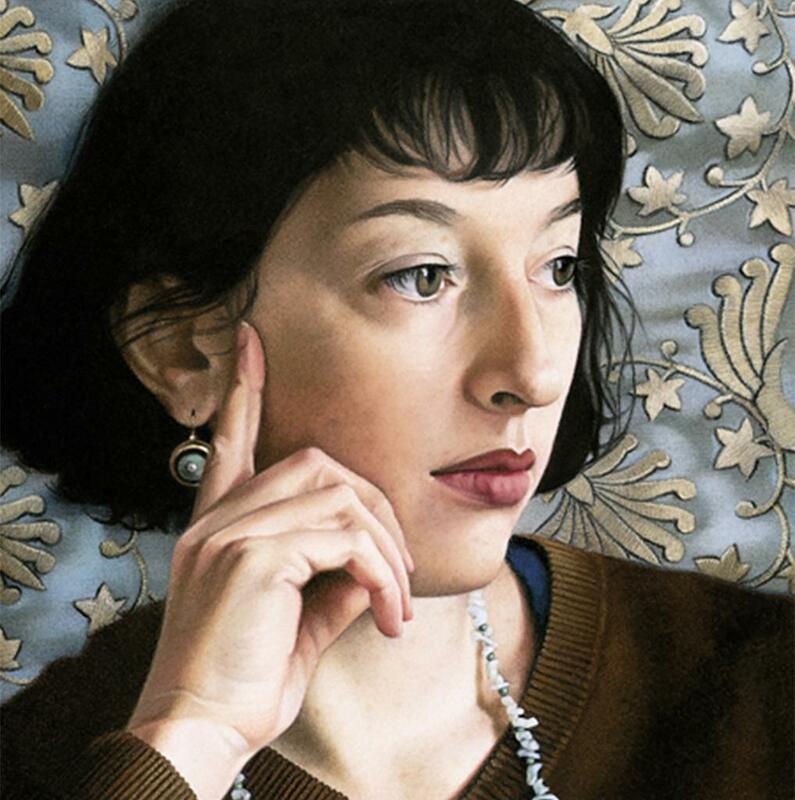 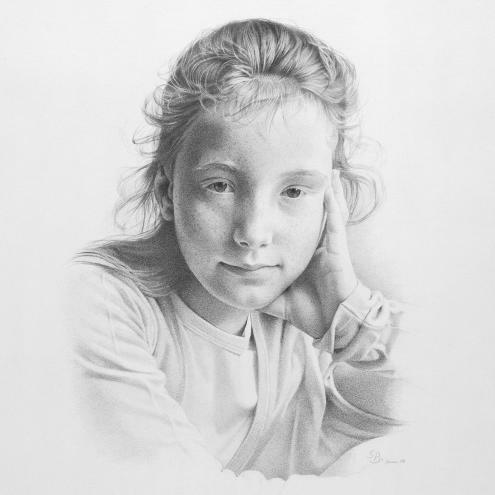 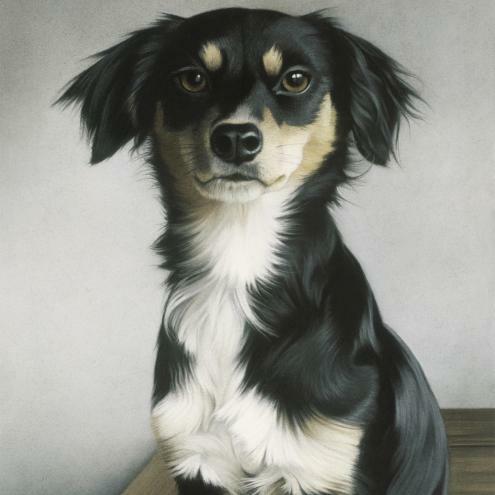 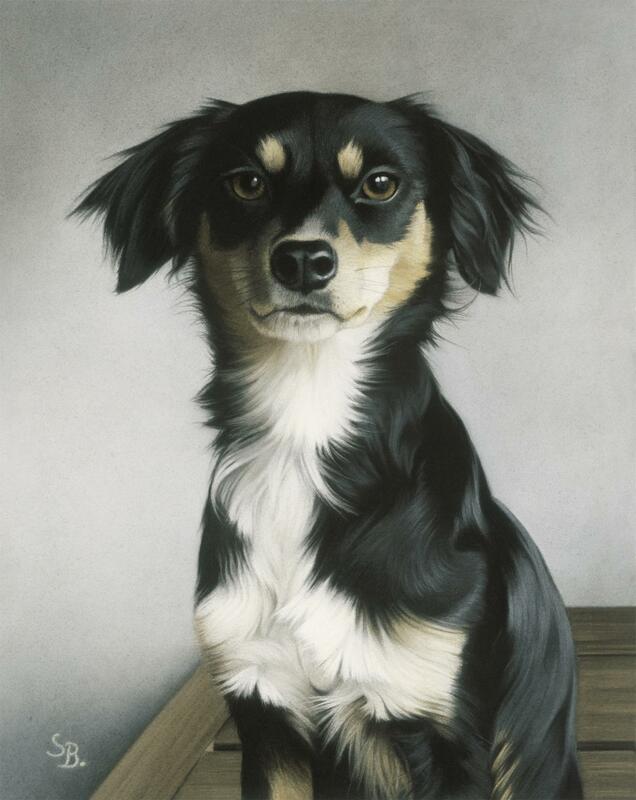 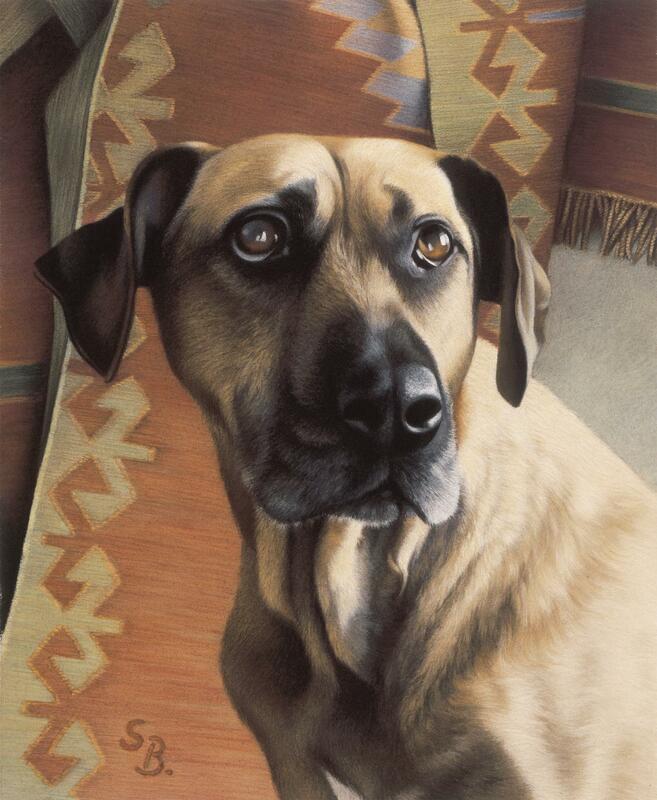 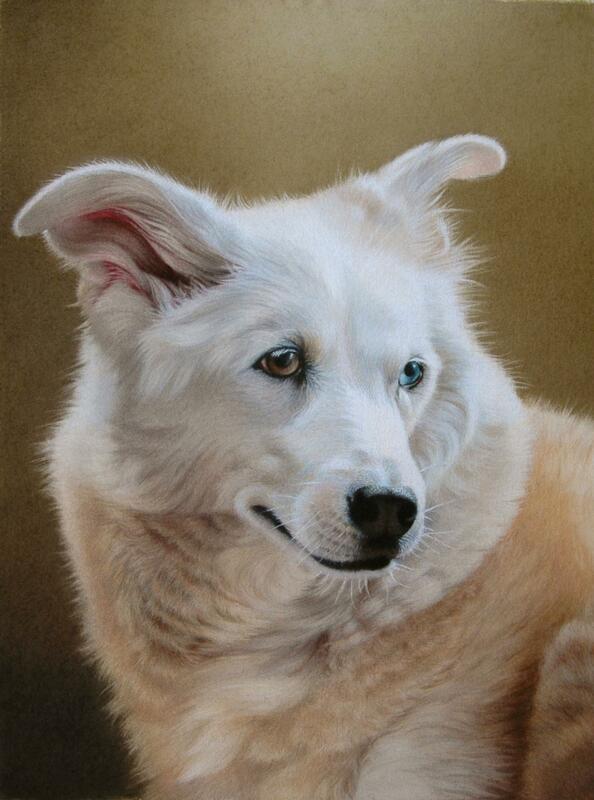 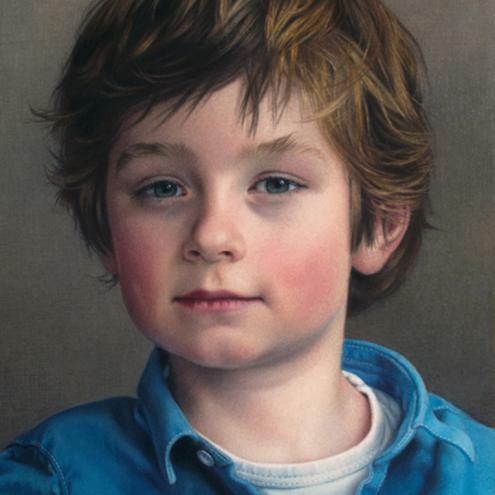 Her expressive portraits and atmospheric still lifes are highly appreciated by clients in Germany and abroad. 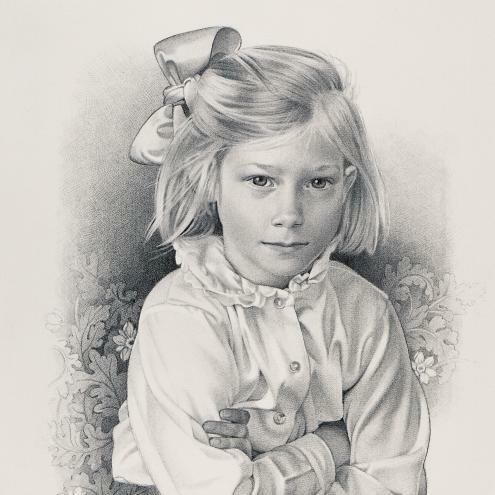 She was honored with many nominations and awards. 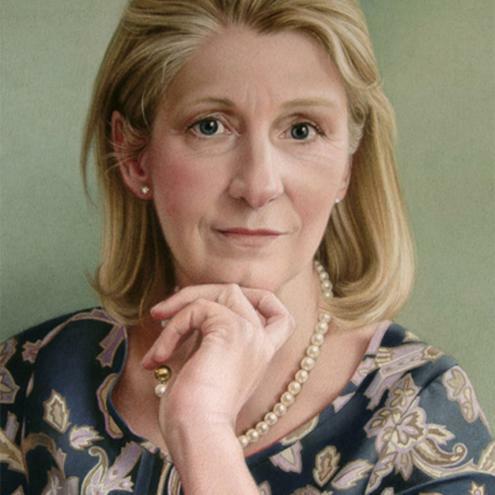 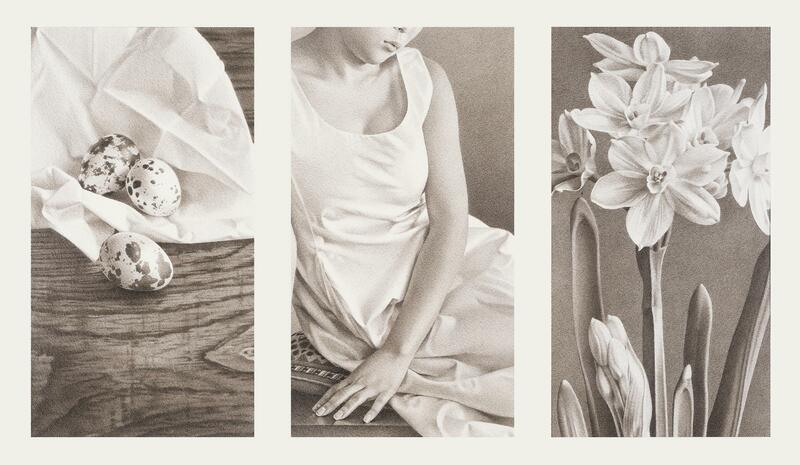 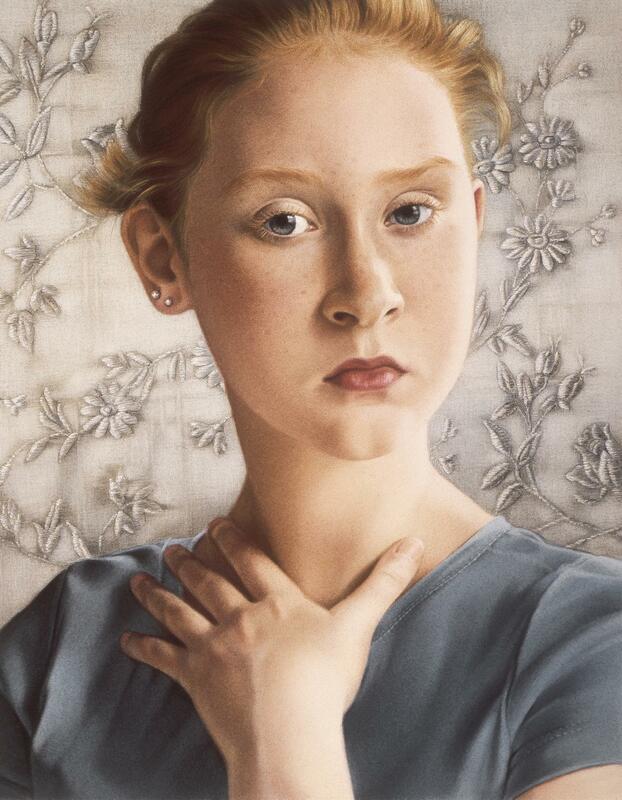 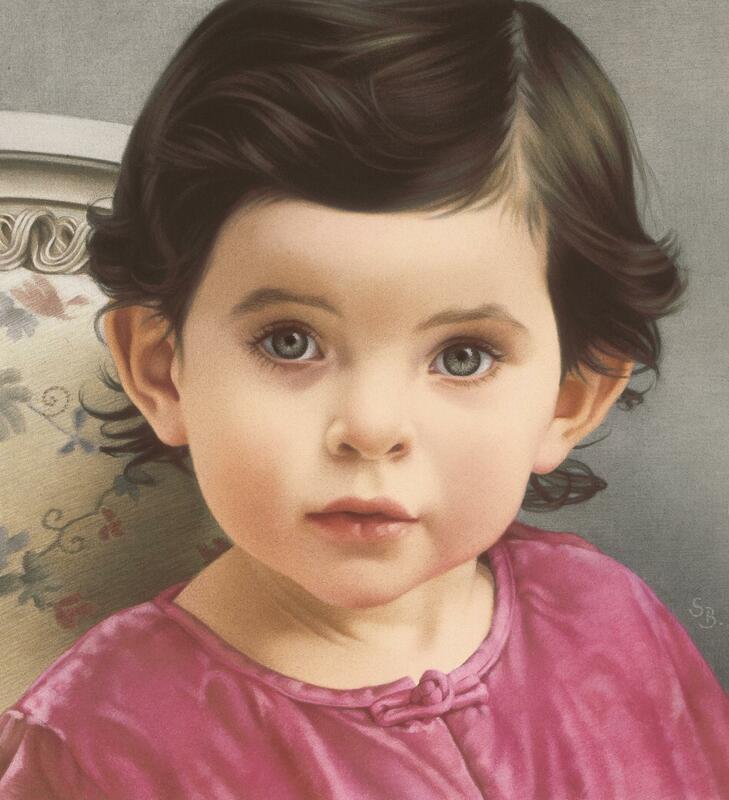 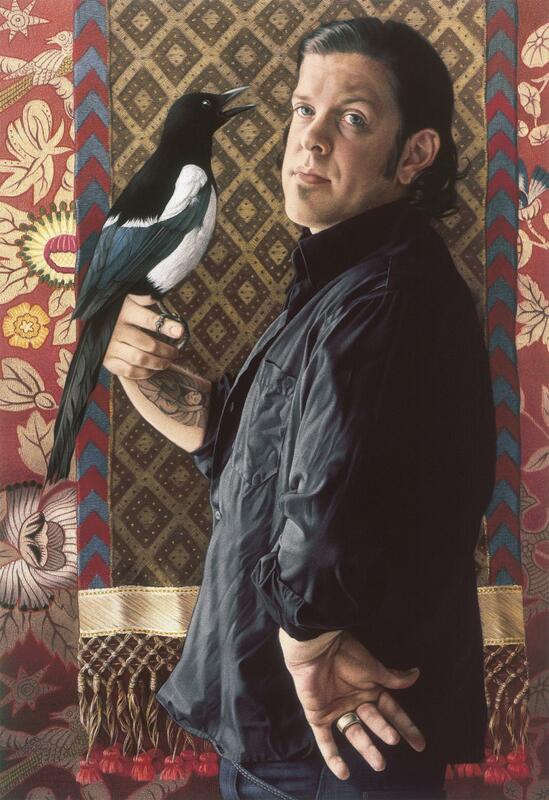 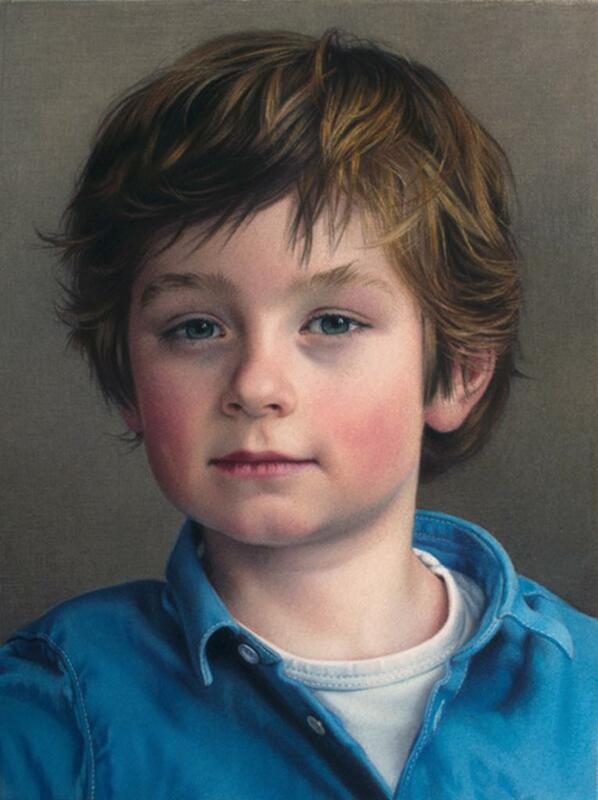 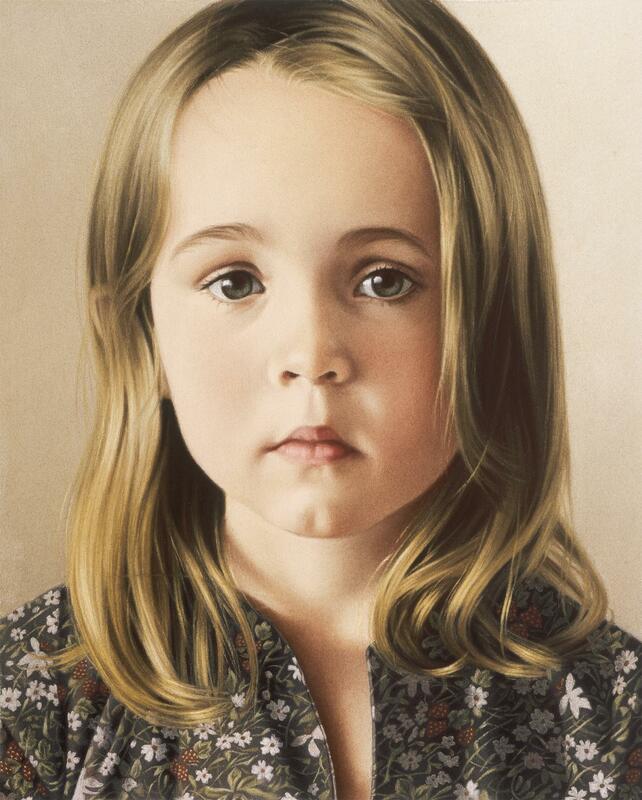 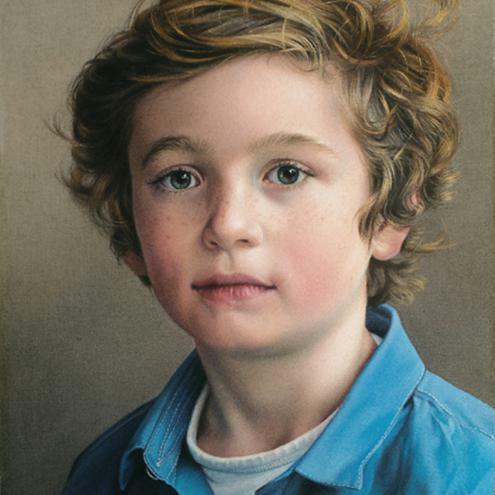 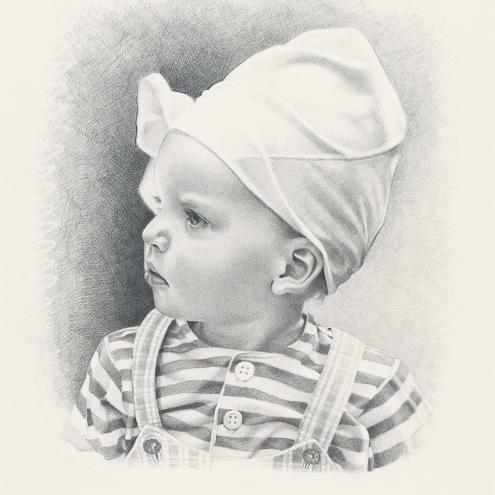 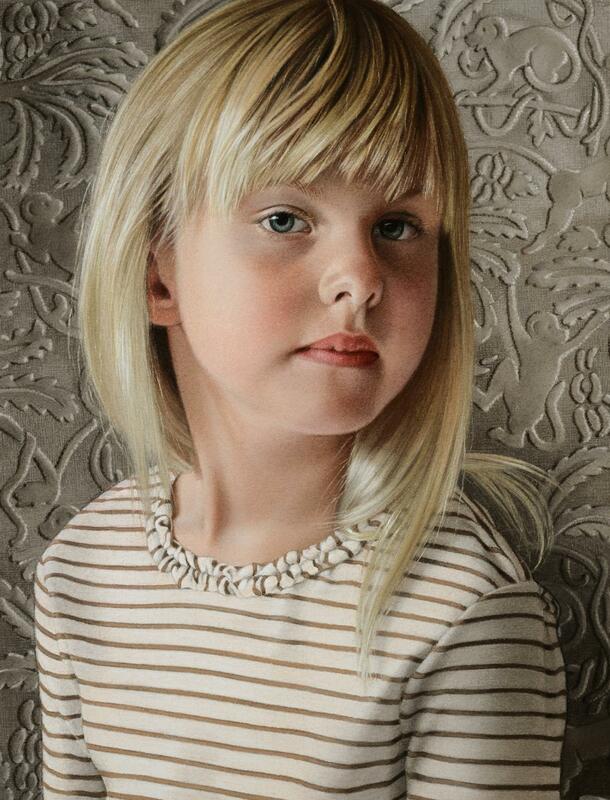 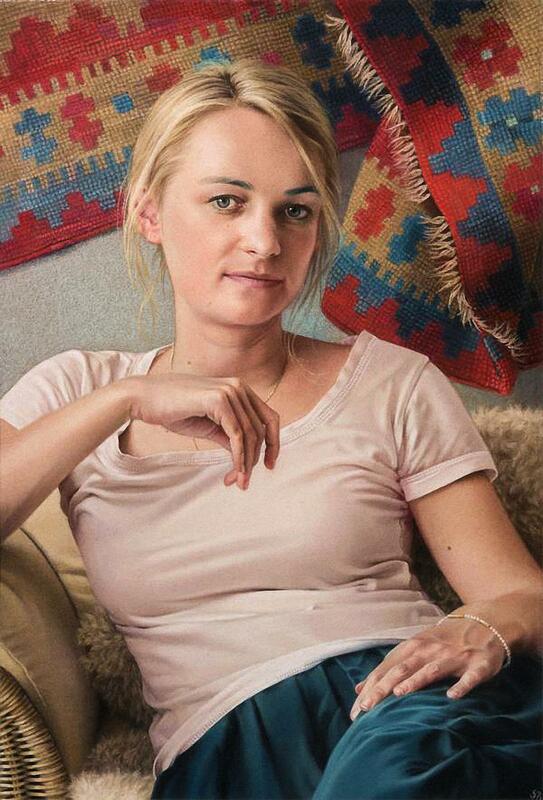 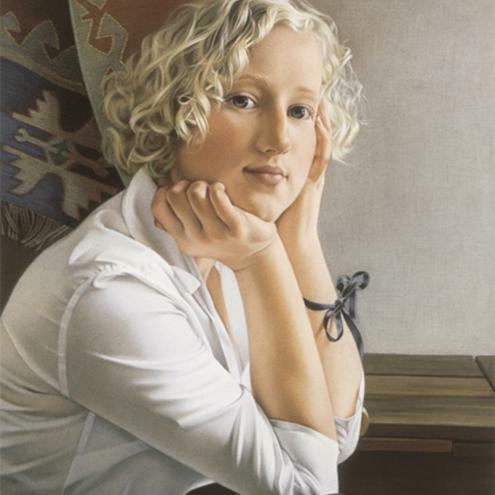 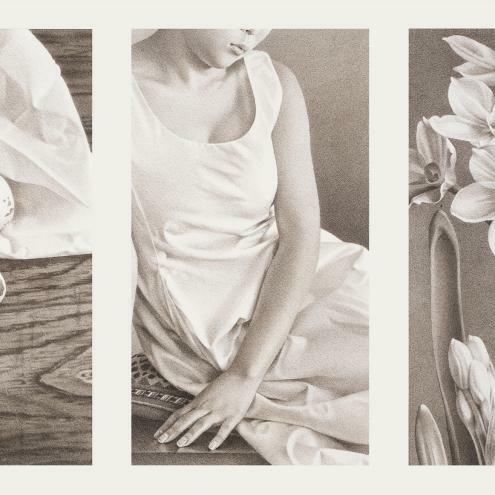 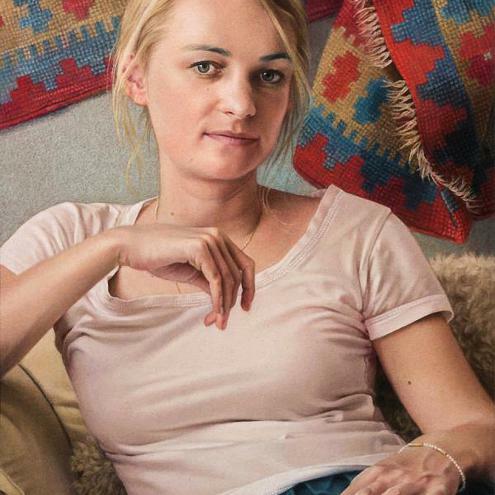 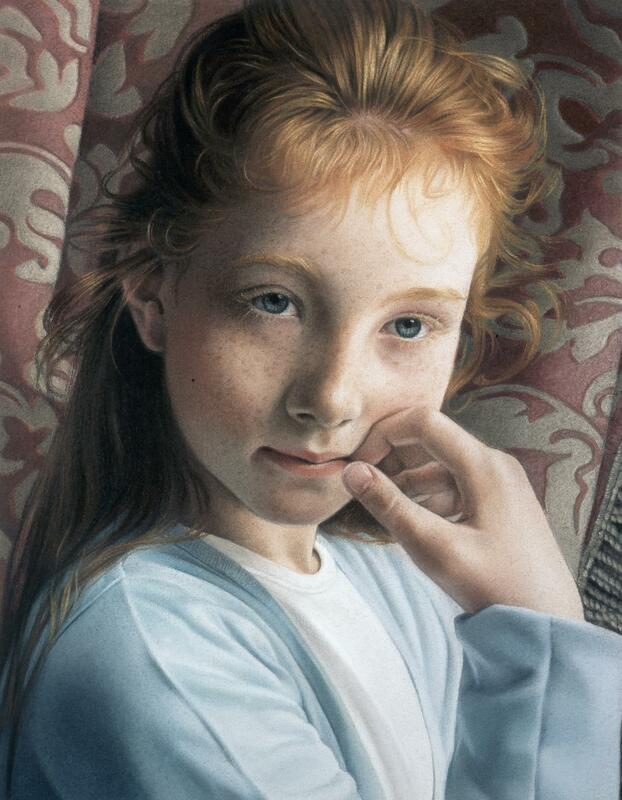 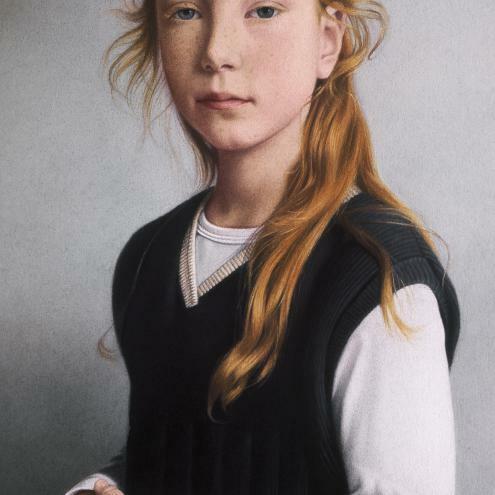 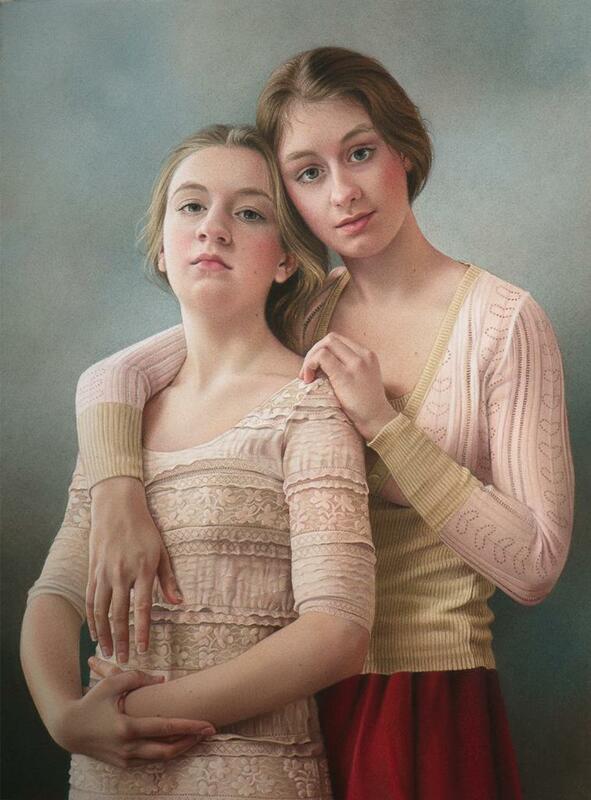 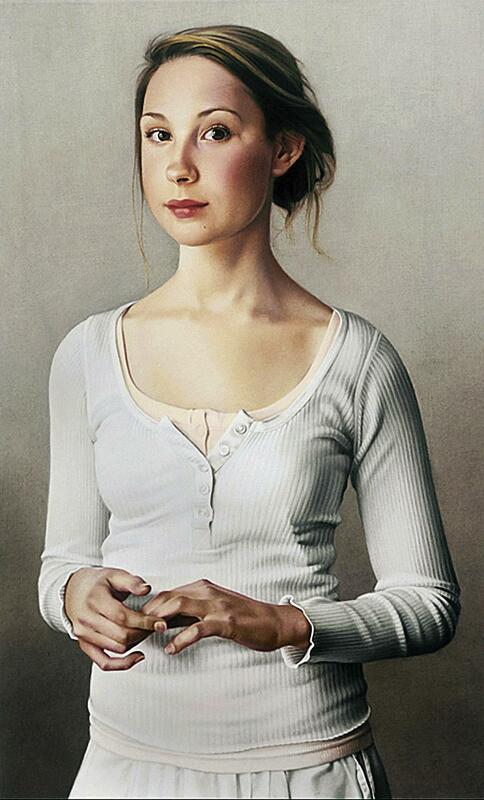 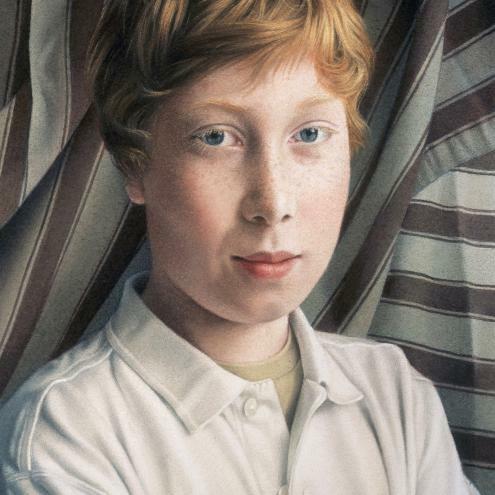 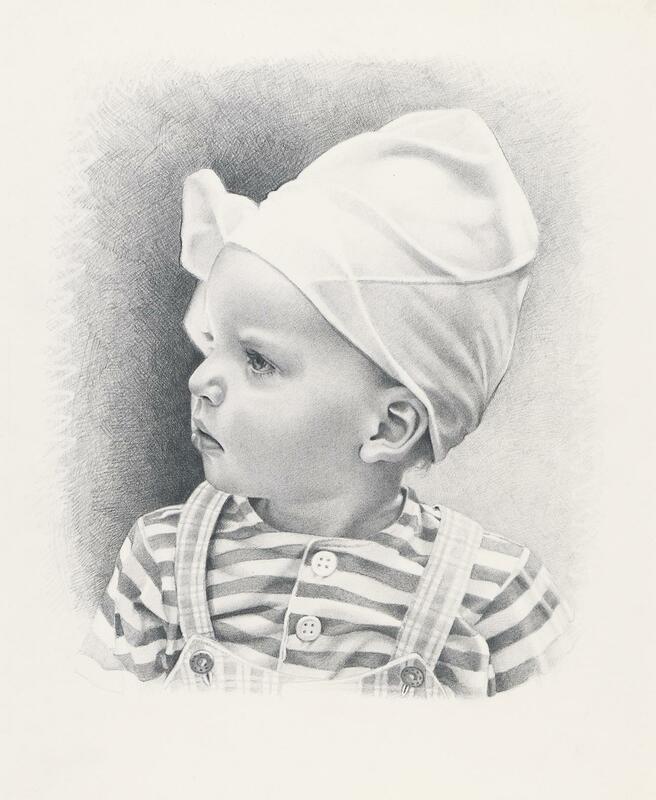 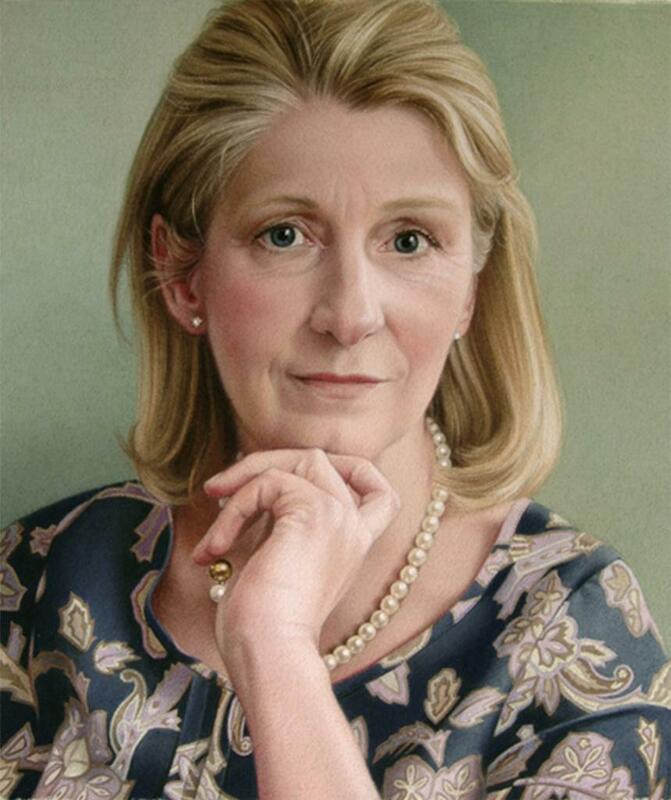 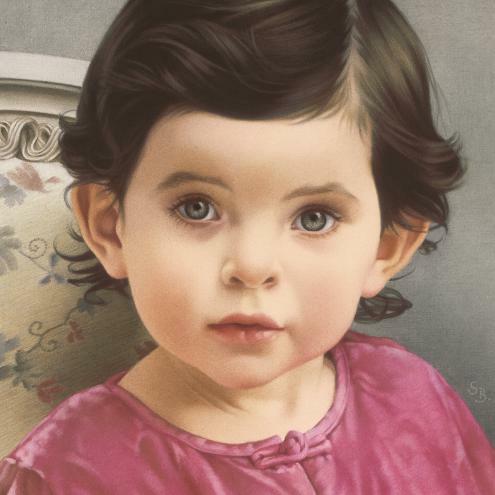 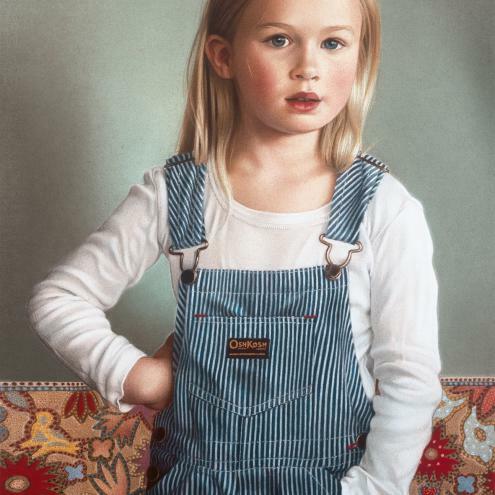 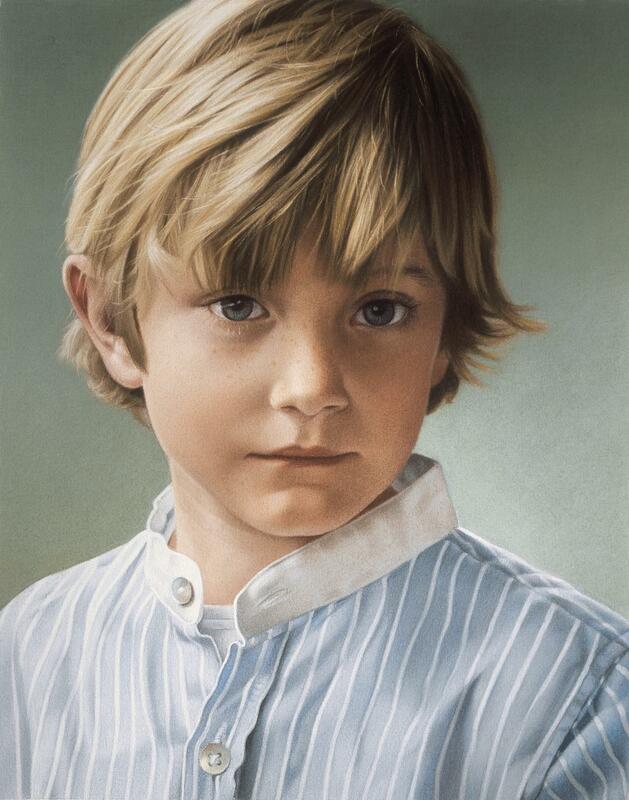 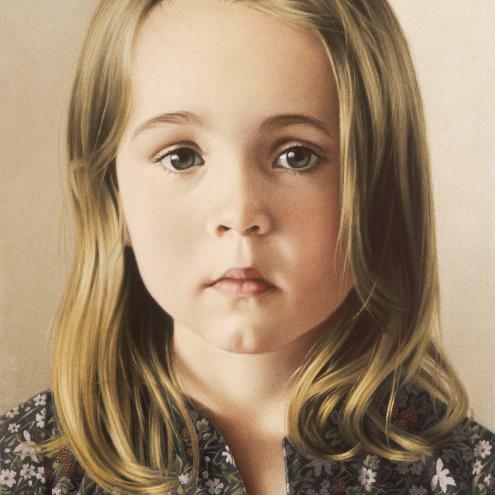 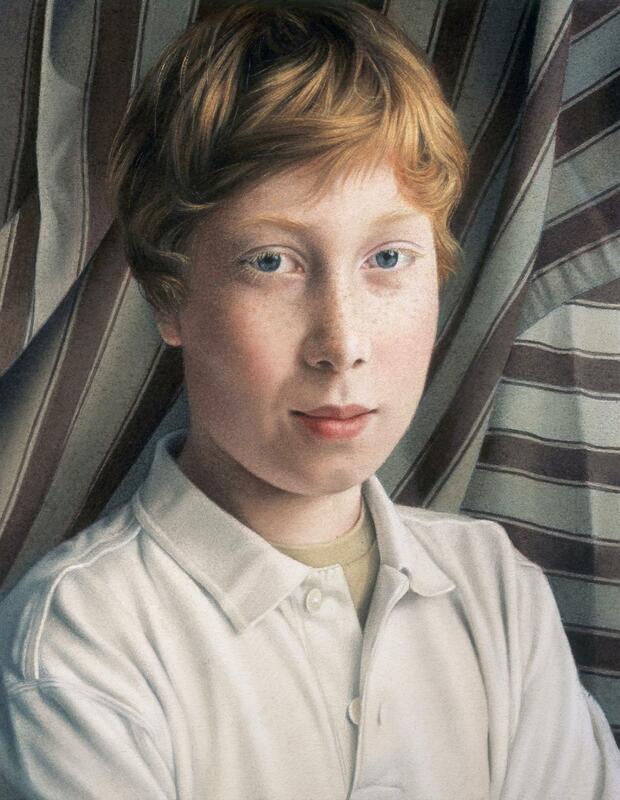 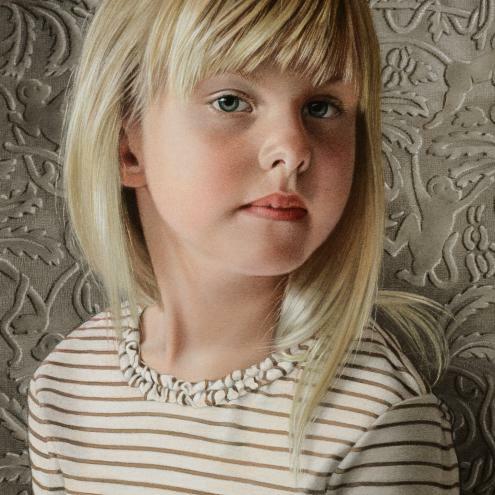 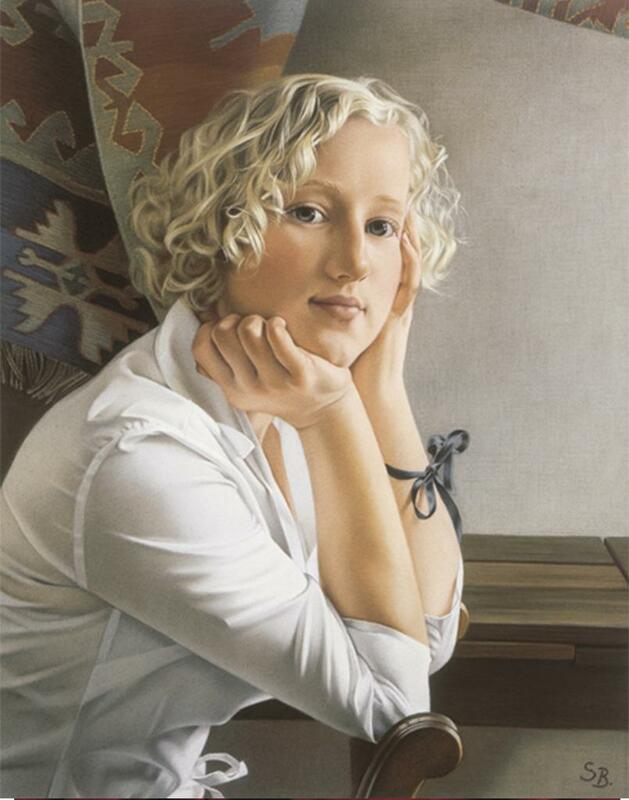 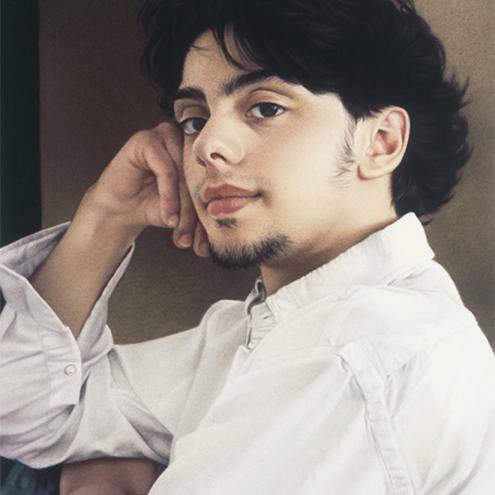 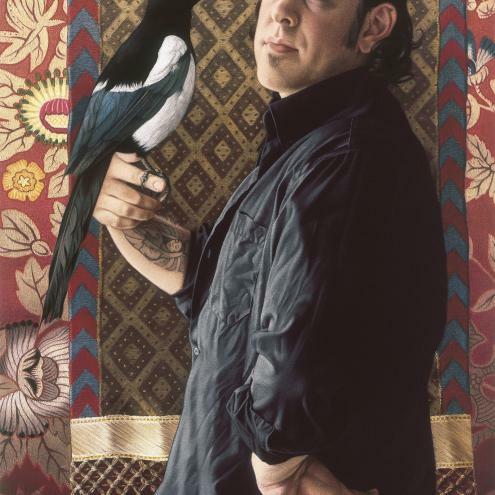 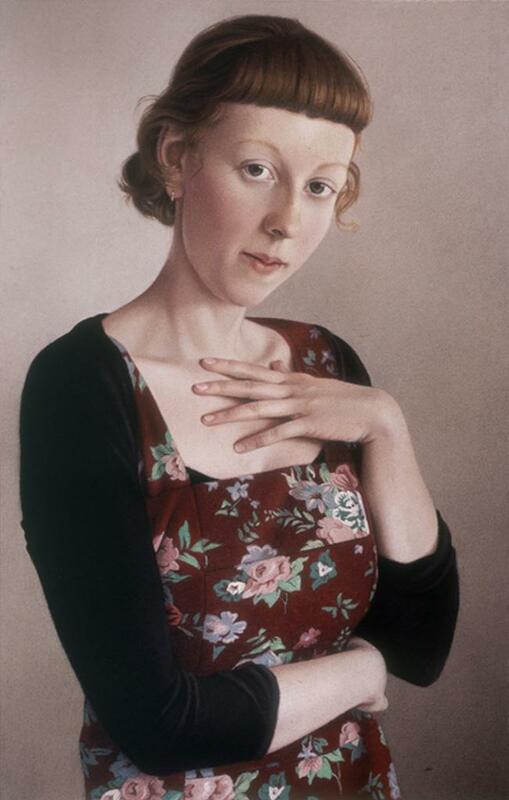 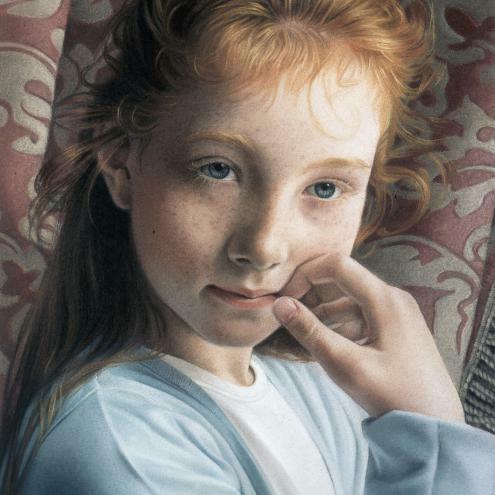 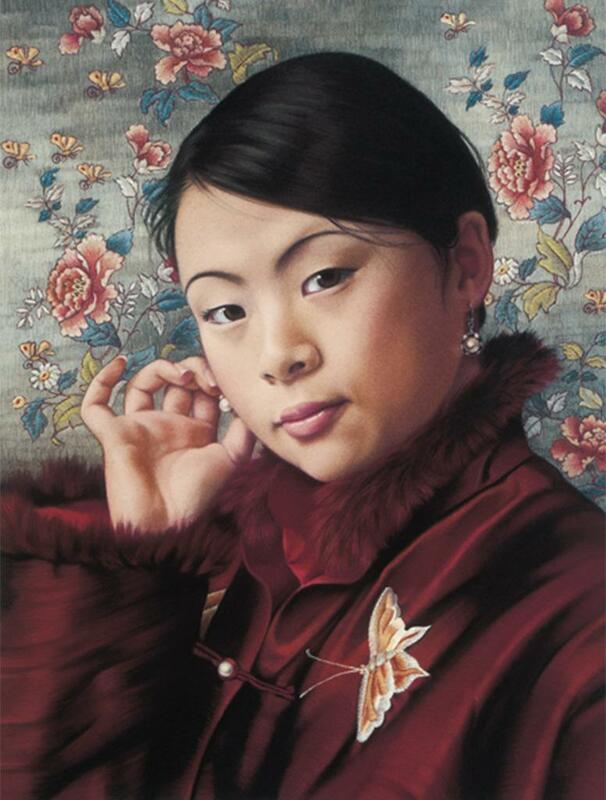 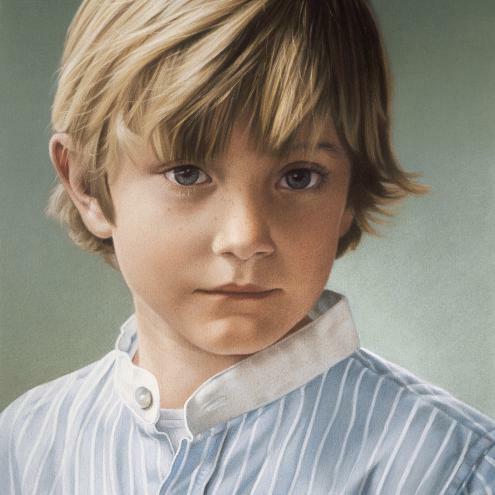 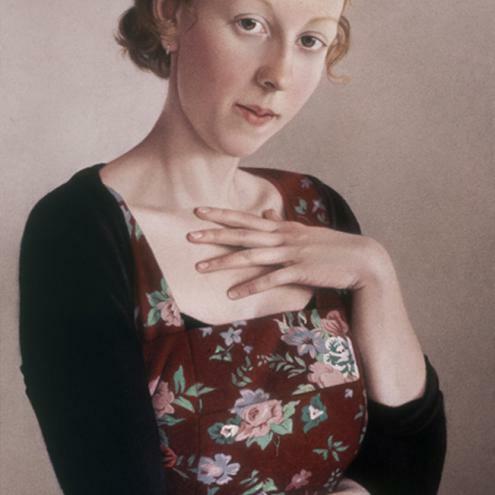 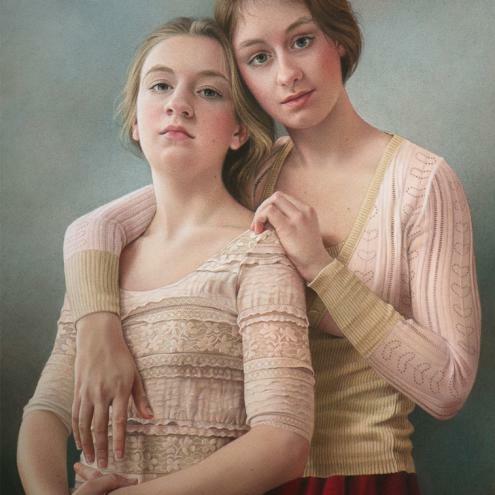 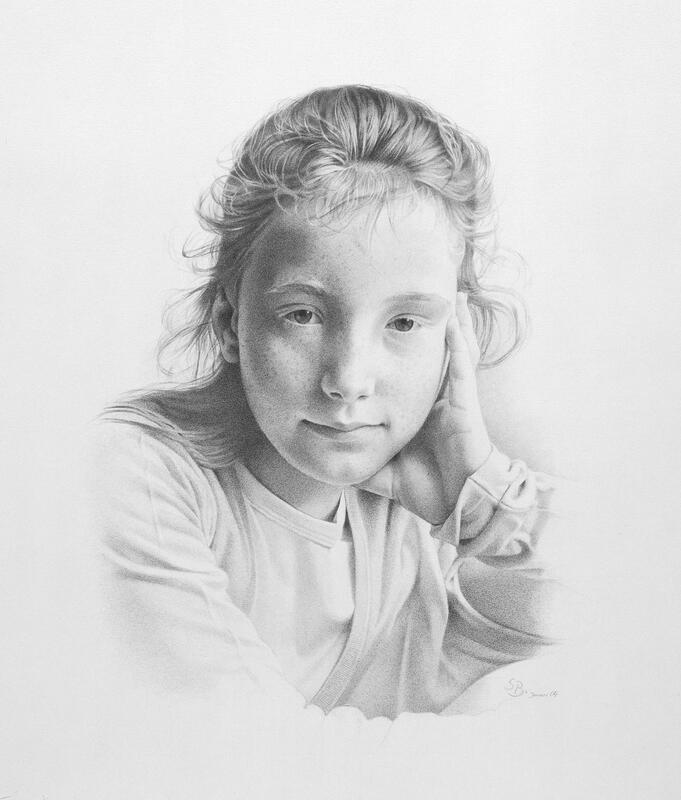 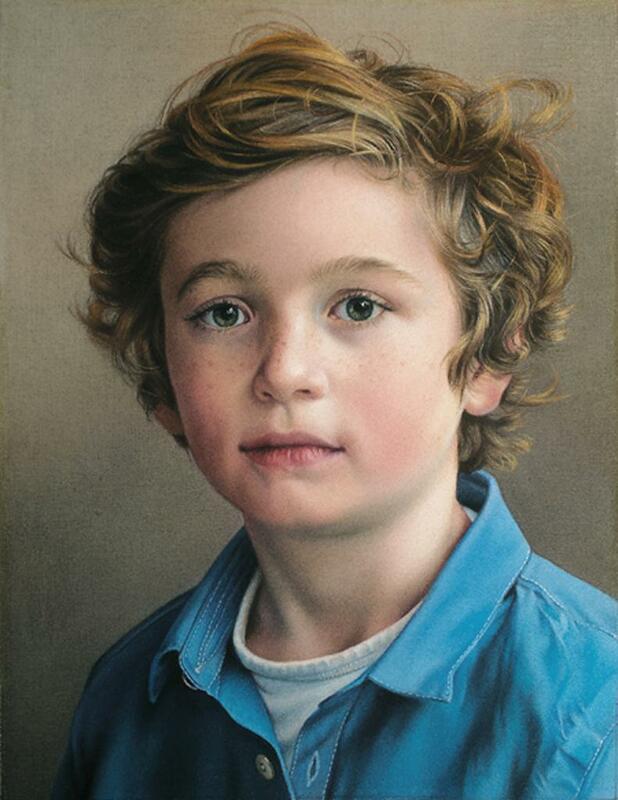 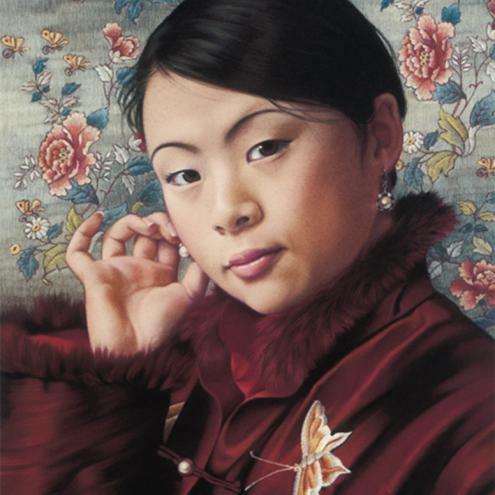 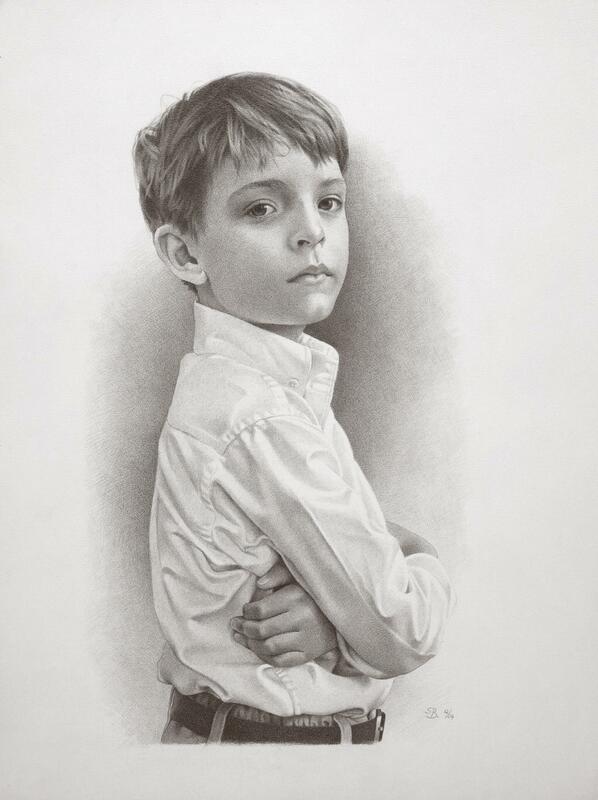 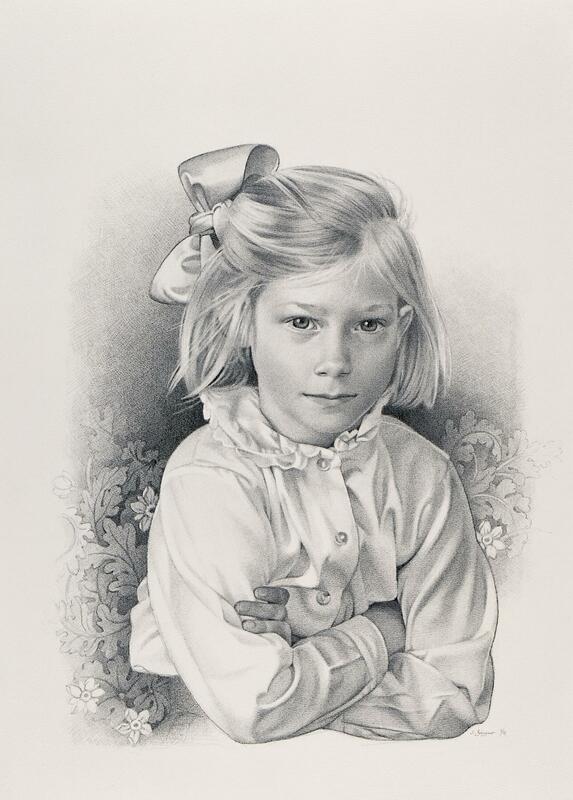 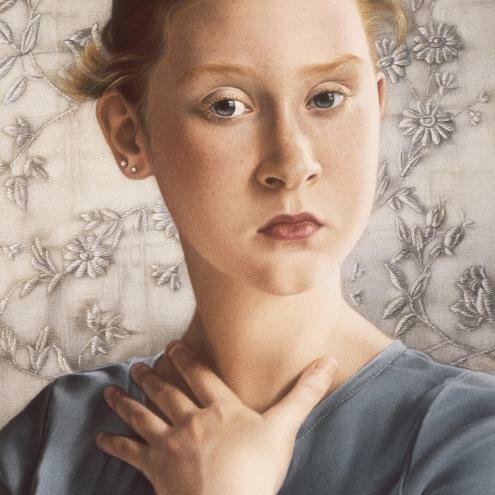 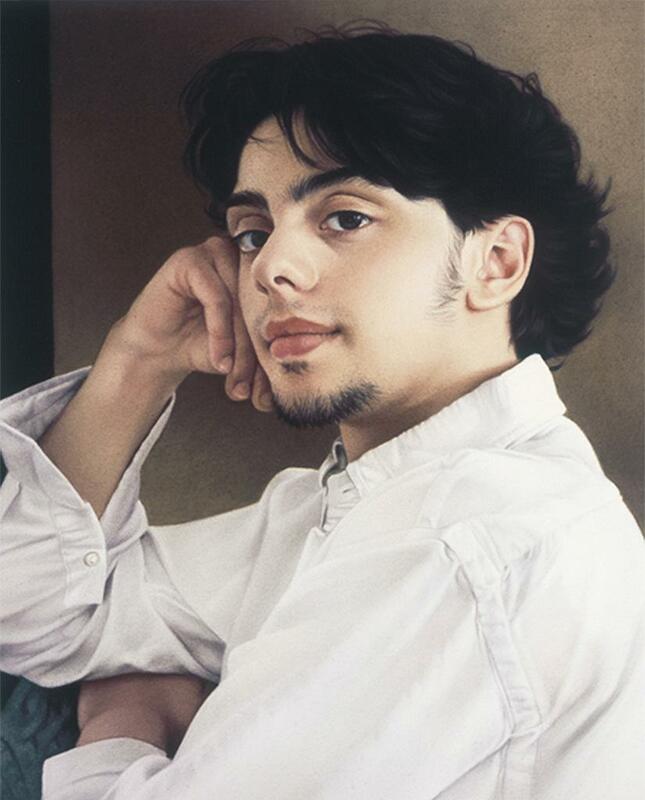 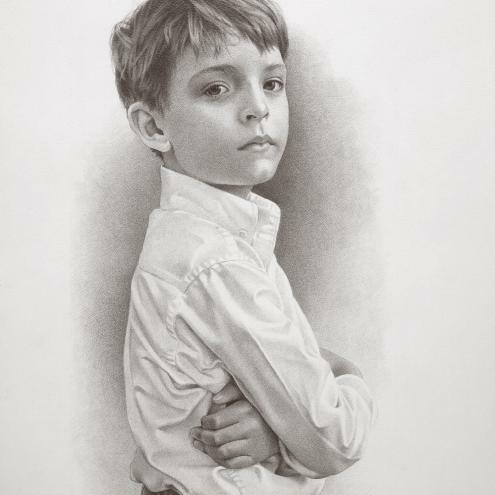 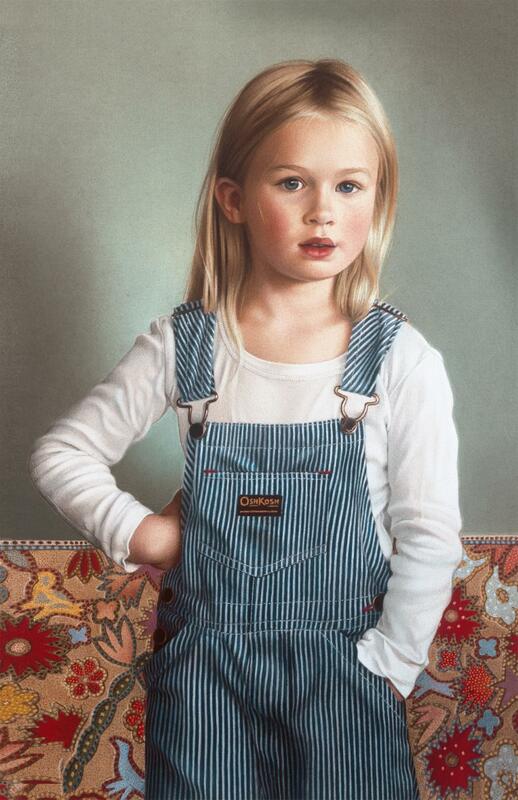 This included receiving the 1st prize in the category "Portrait" of the "Pastel International Awards".